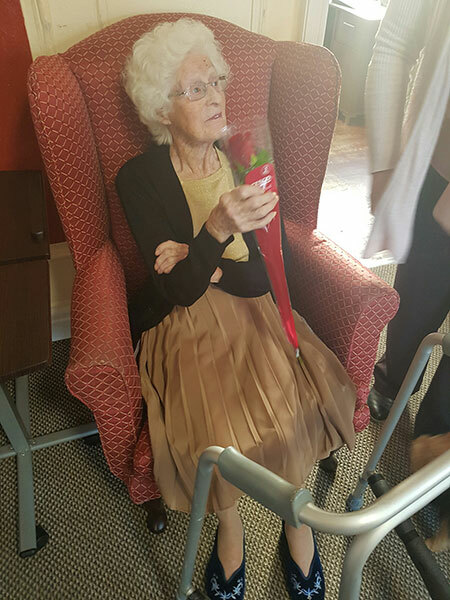 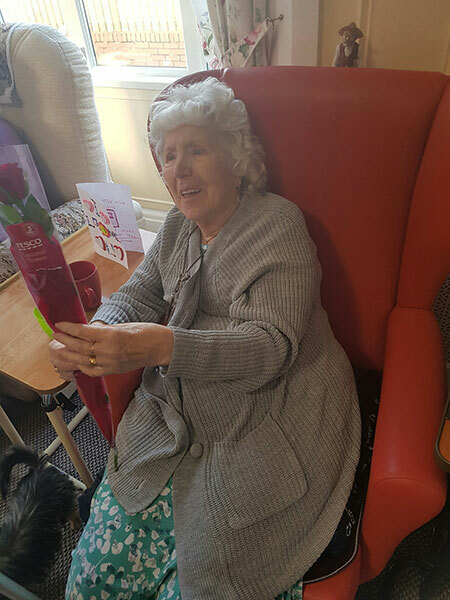 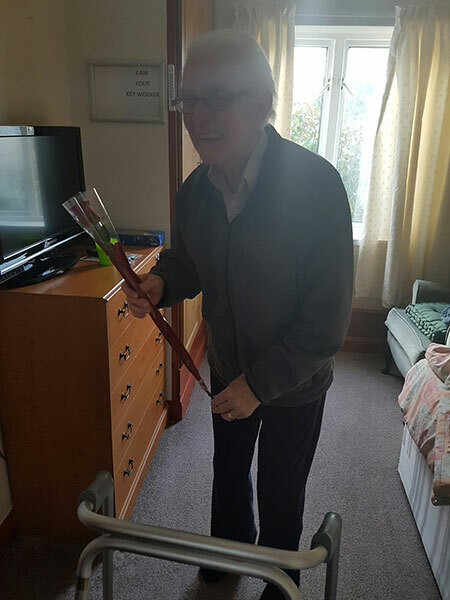 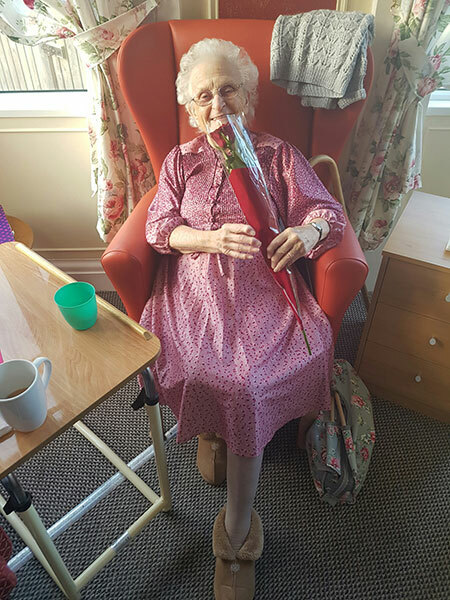 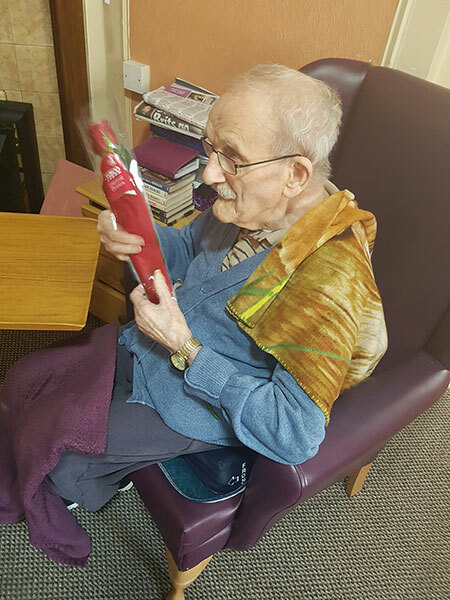 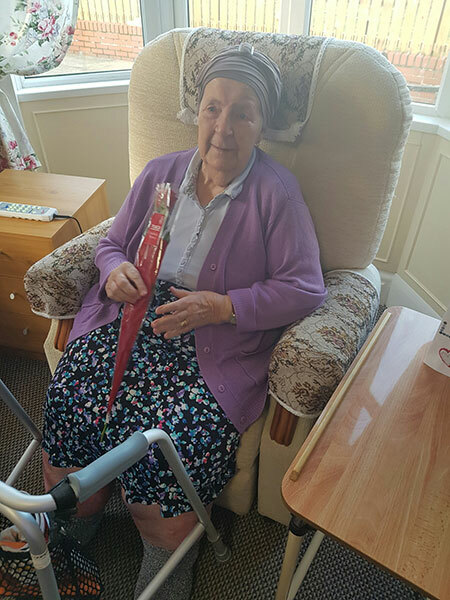 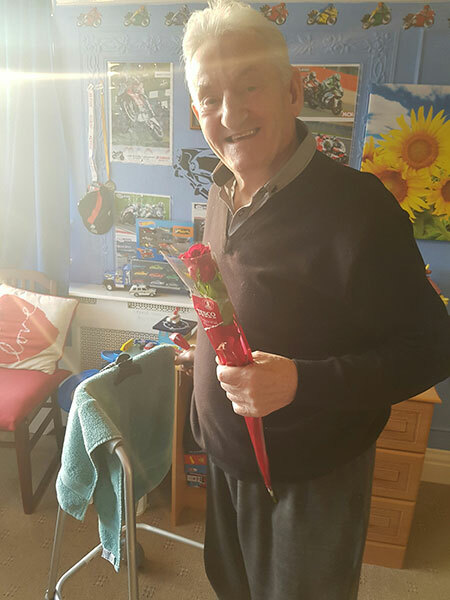 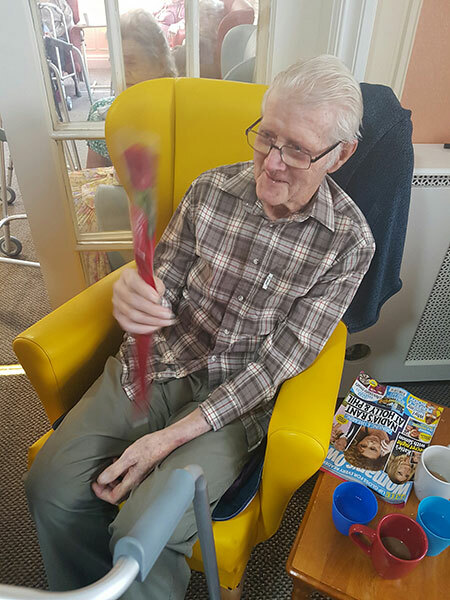 After speaking to our residents, most of them never received a red rose in their life, so we felt it would be a nice gesture for each person to receive a red rose. 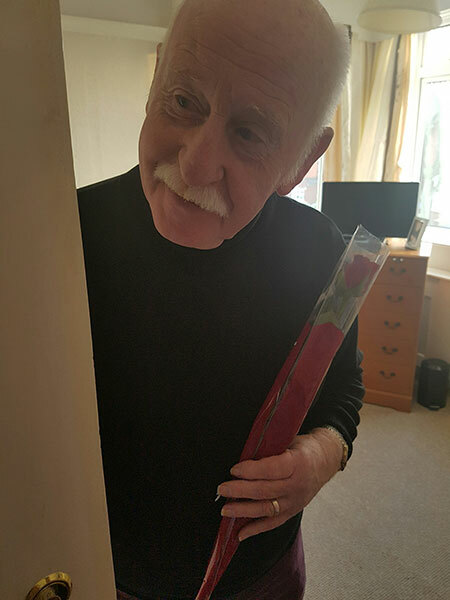 Some cried, the men were astounded that someone had given them flower. 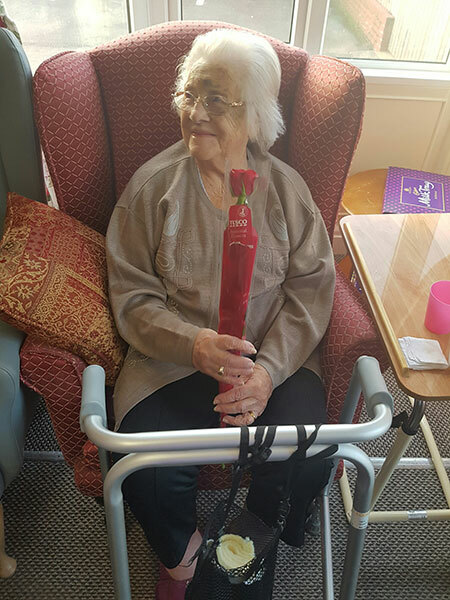 It was a lovely experience giving the roses out on such a nice day as Valentines.